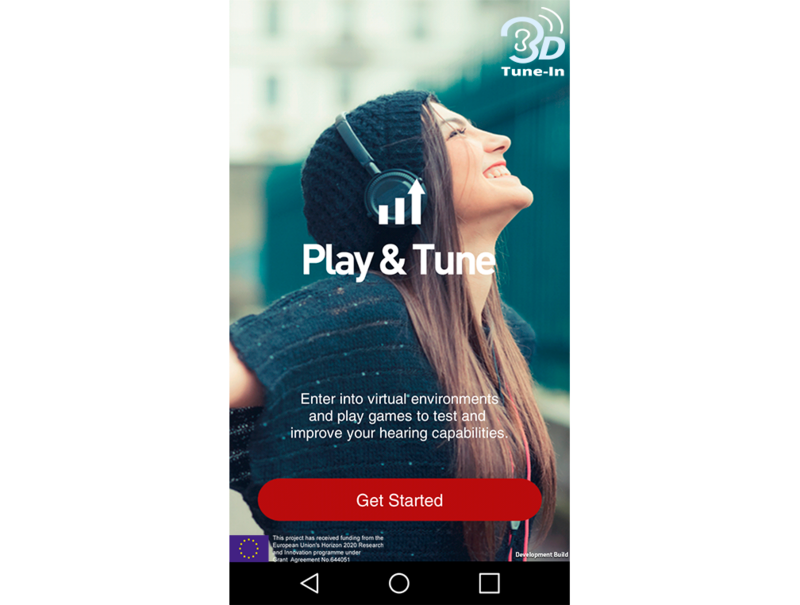 We are looking for over 19s with hearing aids to download and play Play&Tune, visit the Musiclarity website and then answer a questionnaire telling us what they think about each. We ask that people play the game/use the website for 30 minutes each, and the questionnaire should take 10-15 minutes to complete. Participants will have the opportunity to enter a prize draw to win one of five prizes of a £25 Amazon voucher and to enter into a second prize draw if they manage to recruit another five participants fitting the requirements below. State your preference for either downloading the games to play at home or attending a workshop at the University of Nottingham to participate (apologies we cannot pay travel expenses).